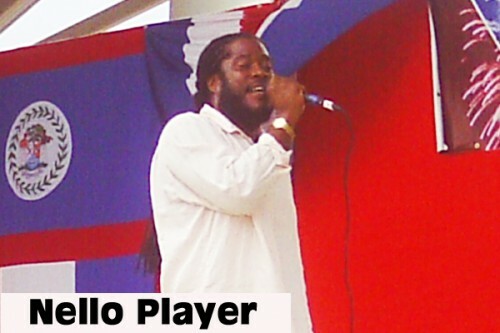 Kernelle Parks, whose stage name is “Nello Player,” is a popular Belizean singer/songwriter who has been on the music scene since he recorded his first song back in 2005. Since then, he has gained utmost respect and has produced several reggae/dancehall albums, such as Collective Insight, Best of Nello Player and others. Nello Player says that he is known for creating music with lyrics that are intended to soothe the soul and touch the hearts of listeners who probe the thoughtful content of his songs.